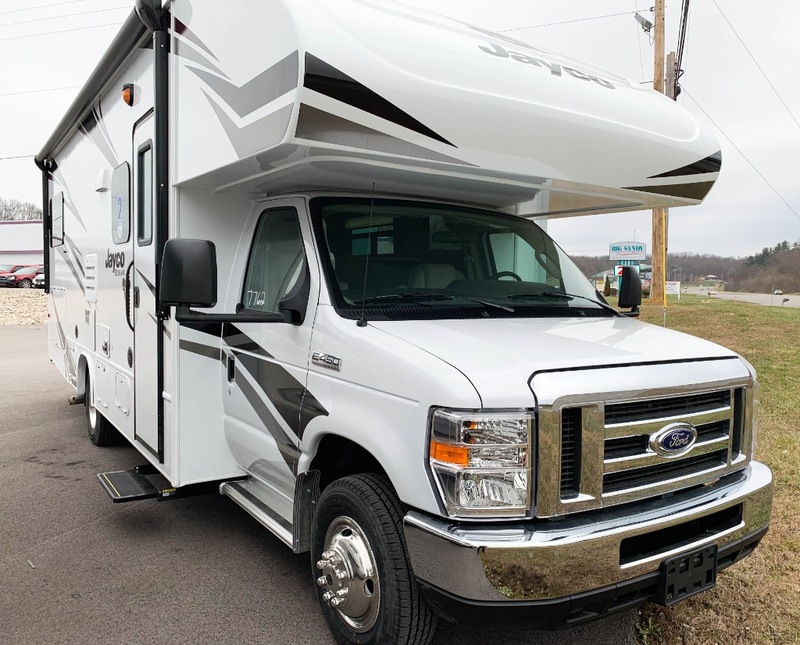 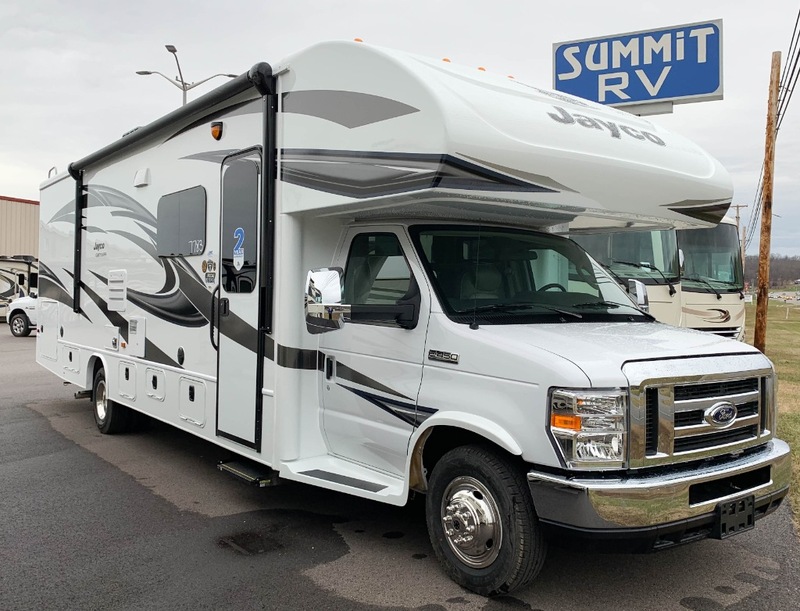 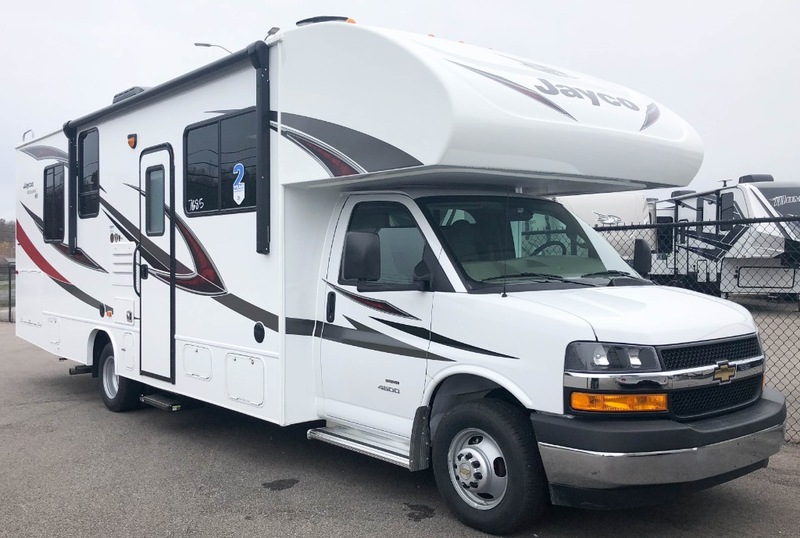 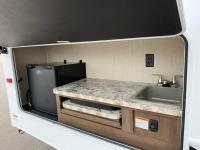 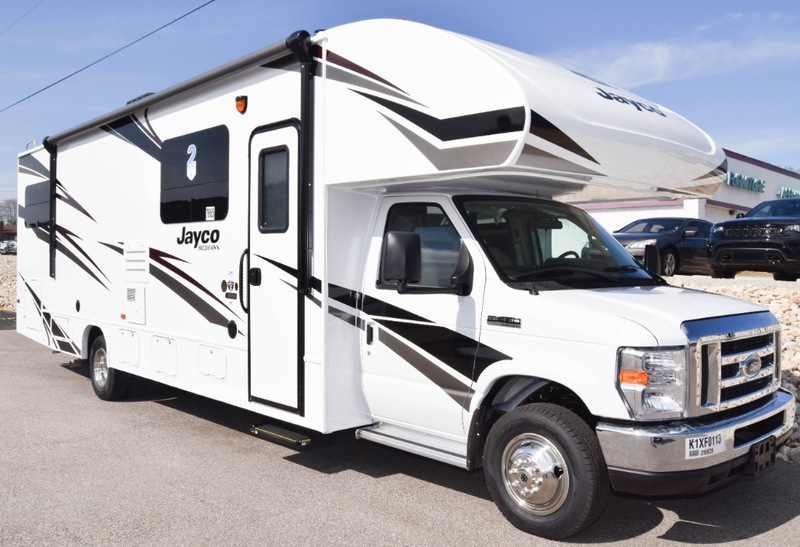 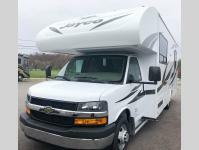 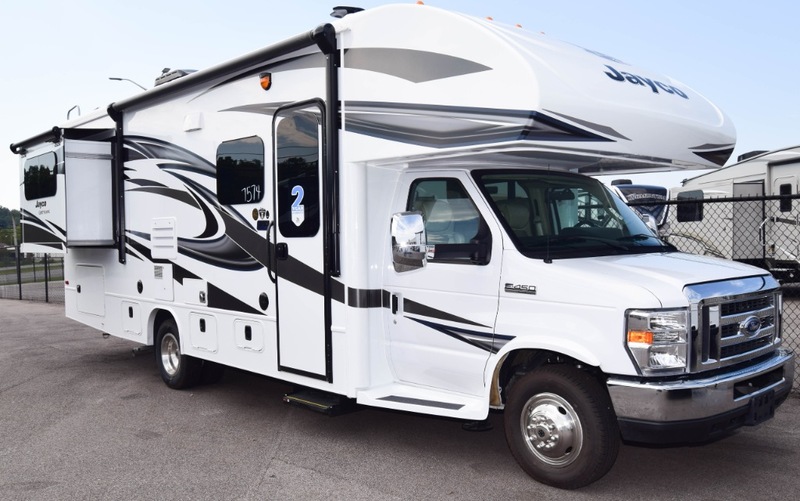 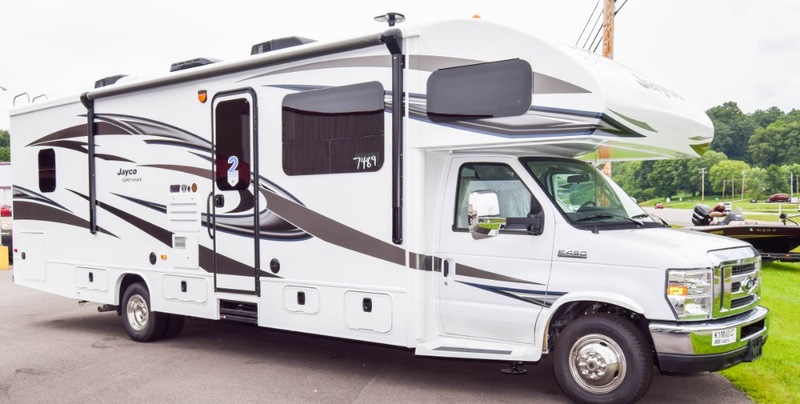 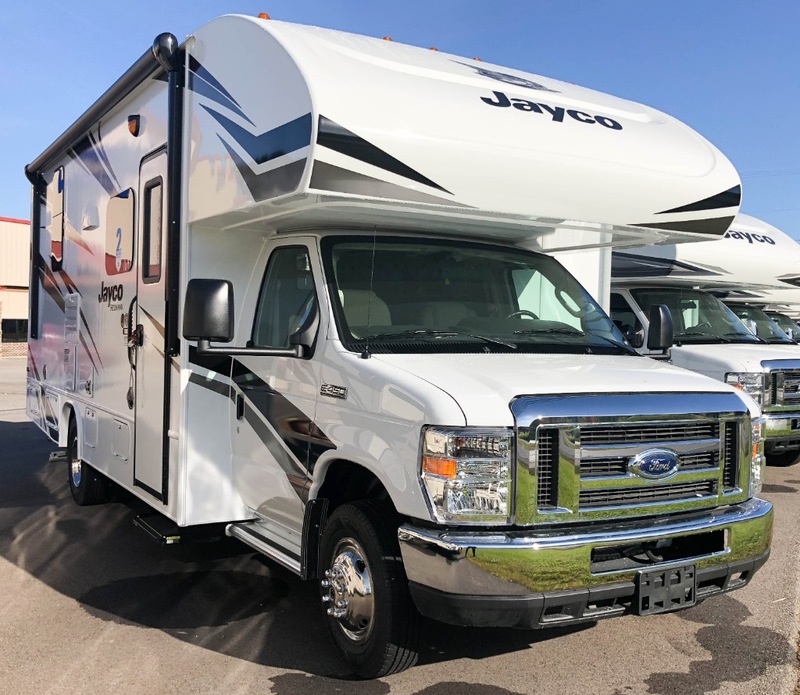 New Class C motorhomes are awesome RVs for anyone who is looking for an all-in-one vehicle that you can make the epicenter of your next road trip. 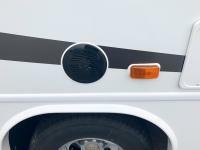 These new class Cs are notable for their increased maneuverability and highly optimized use of space, which means that no square inch of space is wasted. 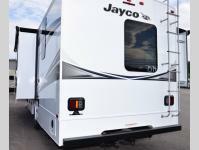 These new class Cs are perfect for those who do not want to bother with towing, but still want the look and feel of a truck on the road. 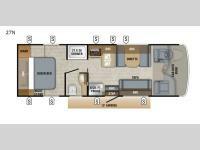 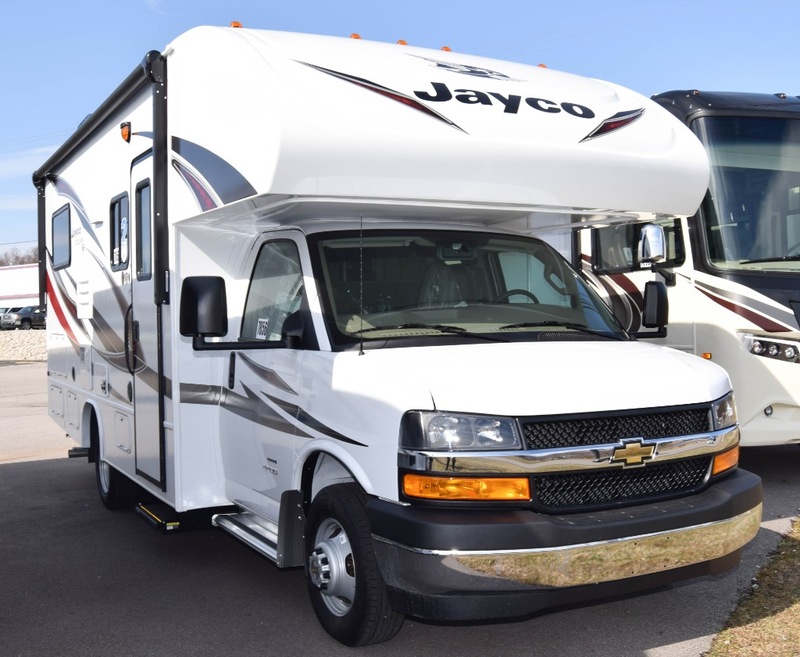 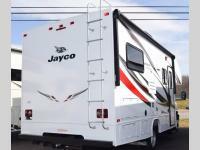 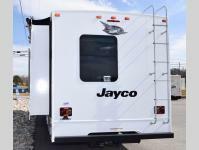 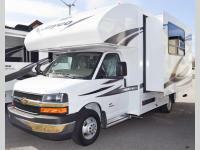 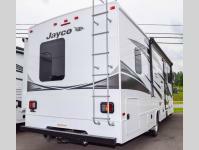 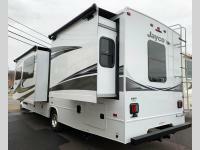 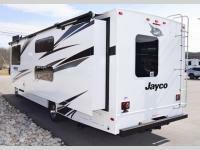 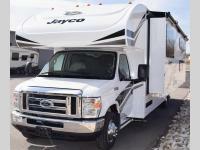 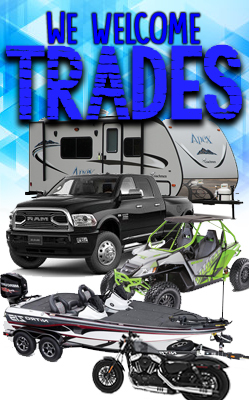 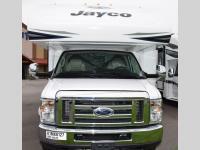 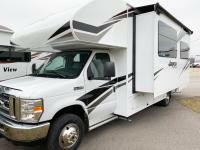 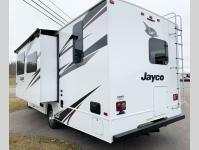 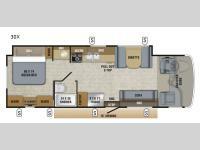 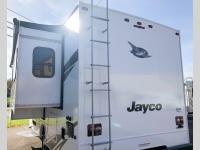 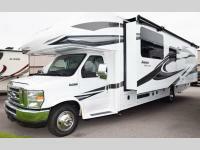 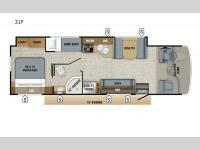 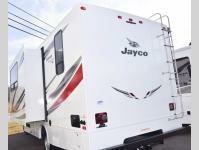 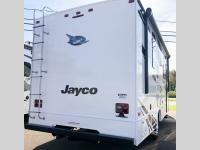 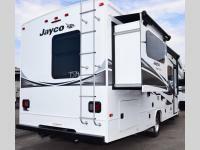 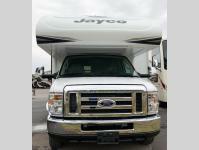 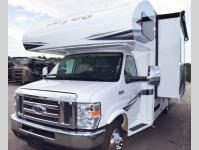 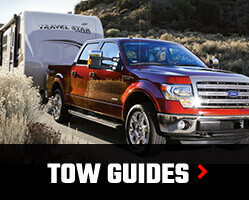 No matter what your RVing style might be, the new class C is ideal for anyone who loves luxury and the great outdoors.